Travel Photographer of the Year 2017 finalist. I received some very exciting news recently - one of my travel images has reached the final stages of the Travel Photographer of the Year 2017 competition. Photographers from 39 countries have entered this year so I am absolutely chuffed to get to the final stage. I have been sworn to secrecy and cannot reveal which image until the final judging takes place in December. Fingers crossed. 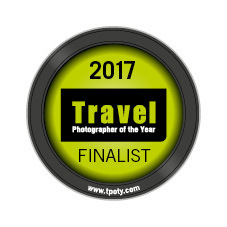 You can see all the finalists here TPOTY 2017 Finalists. 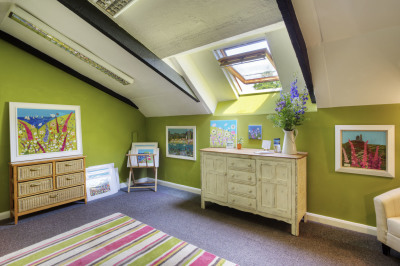 A return to commercial photography with a commissioned shoot for Jackie Gale Textile Art. So......What now ? From burnout to resurrecting my passion. It's been nearly three years since I last picked up a camera with any serious intent. That's a long time, and over these past three years I have to admit my interest in photography was no more than a little flame. I had been a professional photographer for the past 18 years - that's a long time too !!. 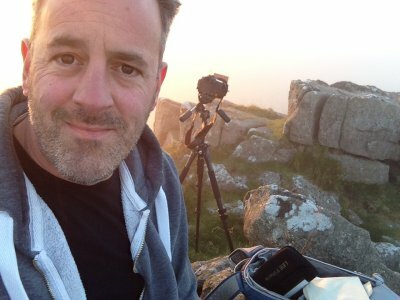 I've photographed everything from stunning foreign vistas, UK photo hotspots to food, people and even an ostrich farm in my time.